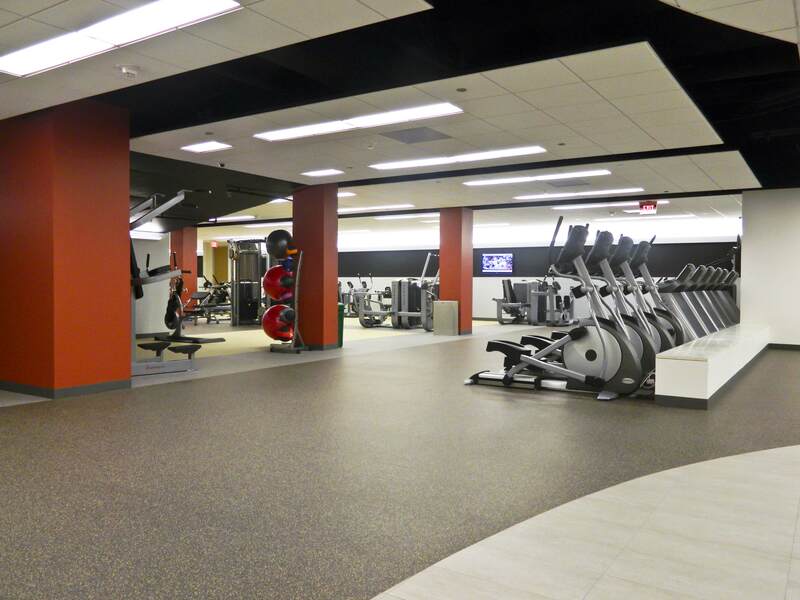 We combine our decades of industry expertise with our exclusive fitness equipment partnerships to offer the best recommendations for commercial training, strength training, selectorized and free weight equipment. Learn more. 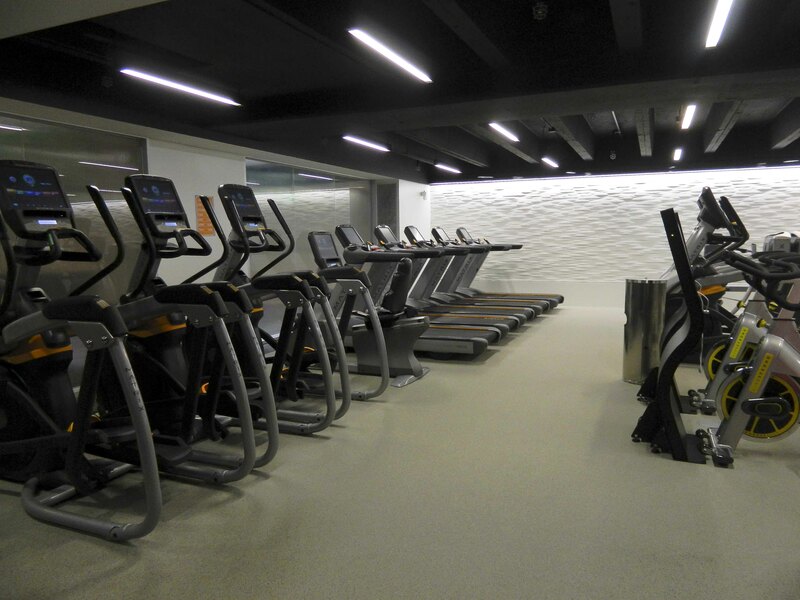 Our team of experienced fitness center consultants balance your needs with industry-leading standards for space planning, design and development to achieve a fitness center that is right for you. Learn more. We specialize in providing its clients with full-service management solutions, from initial opening to staffing. Learn more. The Risher Companies is proud to offer the unique service of Lifestyle & Recreation Director helps to create a vibrant residential community through programming, activities and community engagement. Learn more. I met Randy Risher in 2000 when Houston Country Club needed guidance and trainers for a new Fitness Center. We got that and much more from Randy, and in the process, I met someone who has been my right hand over the years! The quality of our personal training staff is due solely to Randy. 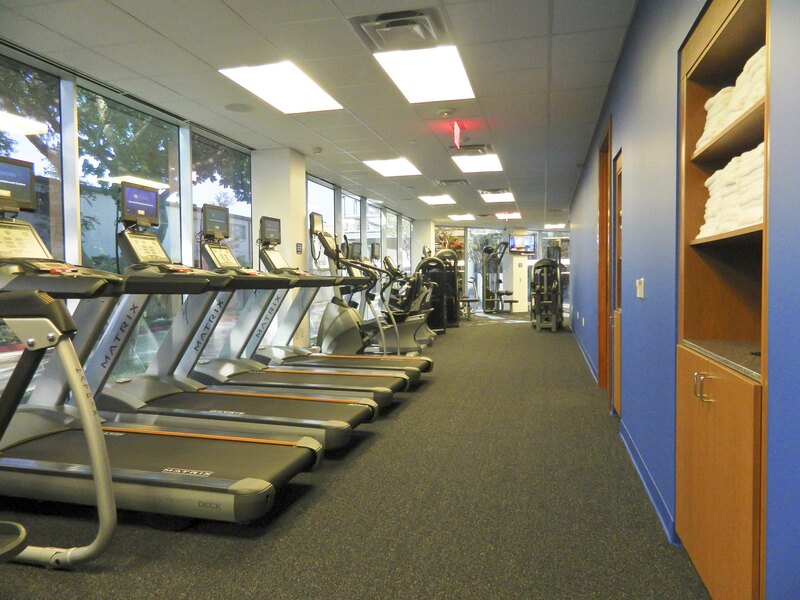 In my estimation, Randy knows everything there is to know in the world of fitness and health – from equipment recommendations, sales and maintenance, to trends, staffing requirements, facility layouts and member relations – the nuts and bolts of making any fitness facility successful. He is the real deal, the complete package. A man of integrity and someone you can trust, which is a rarity these days. Anyone in the profession would be wise to call Randy Risher before beginning the process of planning, building and staffing a new facility, or renovating an older one. If you are considering Risher Fitness for your fitness management needs you are making the right decision. 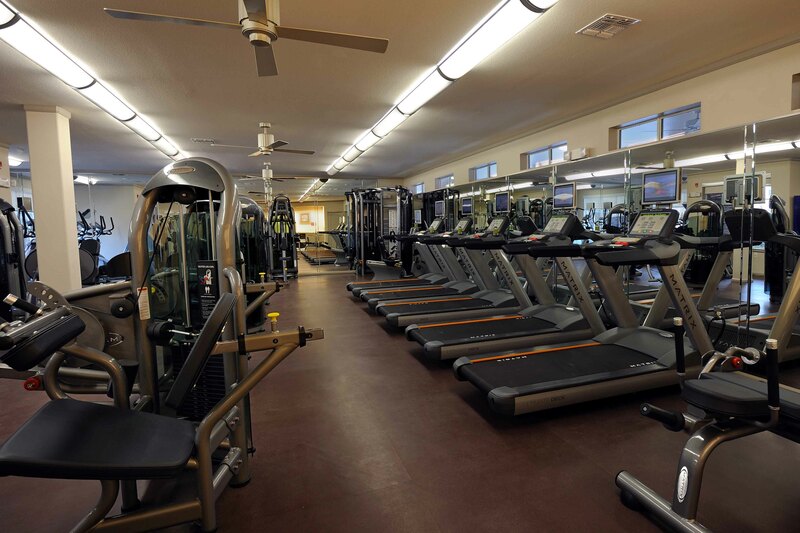 I have worked with Risher Fitness since 2005. I have found this firm to be a “Top-Notch” fitness management group. Our communities have received incredible service from Randy and his group. 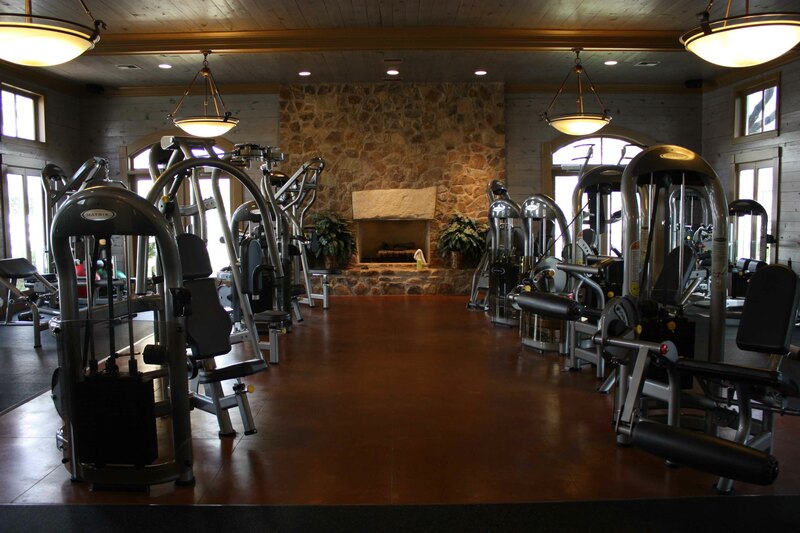 Randy is very knowledge of your fitness equipment needs and schedule needs as well. Randy and his group are nothing but professional at all times. I highly recommend Risher Fitness. Your money will be well spent. Syd Talley, Association Management, Inc.
Randy Risher was wonderful to work with when we were renovating our weight room. He has an immense amount of knowledge and experience in the fitness industry. He would be the first person that I would call if I needed help with anything fitness related. I would be happy to refer him to others and I have. If you are looking to purchase exercise equipment, it would be wise to contact Risher before you look at other vendors. They are honest and they care about the customer. Sienna Plantation Residential Association has had the fortunate opportunity to work with Risher for the last four years and the professionalism and expertise of the staff is truly outstanding – from the President level down to the part-time attendant level. 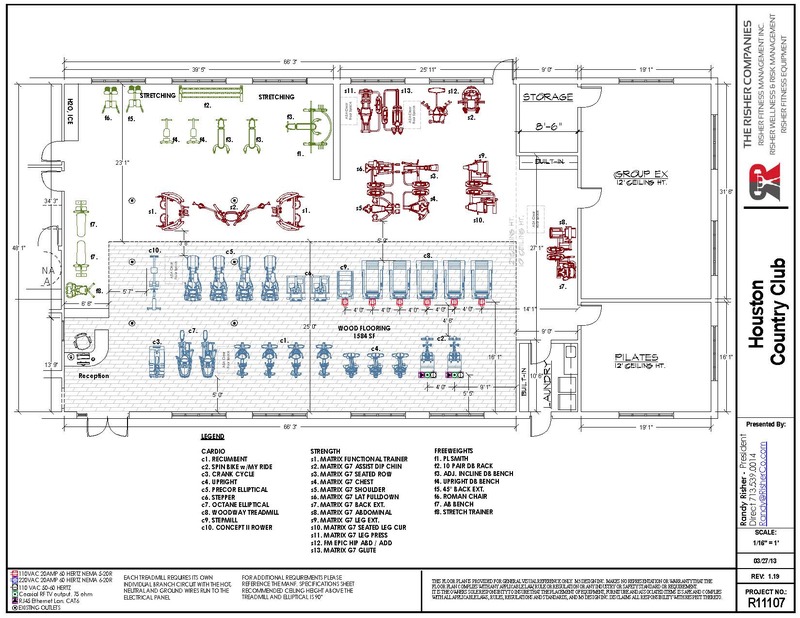 As we approach our one year anniversary of the Fitness Center at 600/601 Travis, I just wanted to reach out to you, Randy, and Josh to thank you again for all your assistance in the creation and implementation of our fitness center. The end result has been a huge tenant amenity success. Your valuable consultation along the way, in addition of course to your guidance in equipment selection and layouts, was crucial to this success. As a matter of fact, I don’t think there is a decision we reached in that retrospect that could have been better.